Kenneth Igiri is a Database Administrator with eProcess International S.A., Ecobank Group's Shared Services Centre. Kenneth has over eight years' experience with SQL Server and Oracle databases as well as related technologies. His interests include database performance, HADR, and recently, Cloud. Also, Kenneth teaches at Children's Church and writes fiction. You can connect with Kenneth via his blog or social network account. Windows Failover Clustering comprising two nodes. 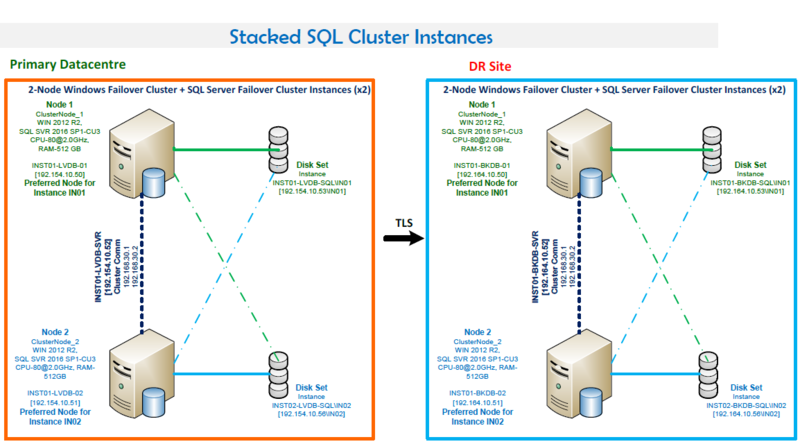 Two SQL Server Failover Cluster Instances. This configuration optimizes the hardware. IN01 is preferred on Node1 and IN02 is preferred on Node2. Port Numbers: IN01 listens on port 1435 and IN02 listens on port 1436. High Availability. Both nodes back up each other. Failover is automatic in case of failure. Quorum Mode is Node and Disk majority. SQL Server Replication is an SQL Server feature that allows us to transfer data from one instance to another for such purposes as consolidating data into a reporting environment or migrations. I personally would not consider SQL Server Replication as a high availability technology even though some people consider it to be. 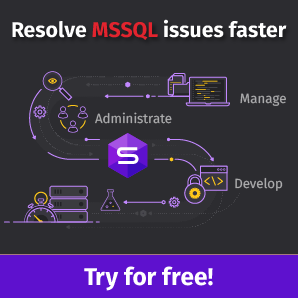 Query store is a new feature, introduced in SQL Server 2016, that allows database administrators to historically review queries and their associated plans using the GUI available in SQL Server Management Studio, as well as to analyze query performance using certain Dynamic Management Views. Query Store is a database scoped configuration option and is available for use if the compatibility level of the database in question is 130.